Let’s face it. You have a plethora of options when it comes to choosing a suitable programming language for the web application development. However, you have to be a cautious selector as the particular choice is for a startup web development project. Precisely speaking, the choice primarily depends on the requirements of the project along with other factors such as the expertise level of the team, availability of the libraries and cost. So, considering these aspects, Ruby on Rails or simply RoR is the optimum choice for Startup Web Development. 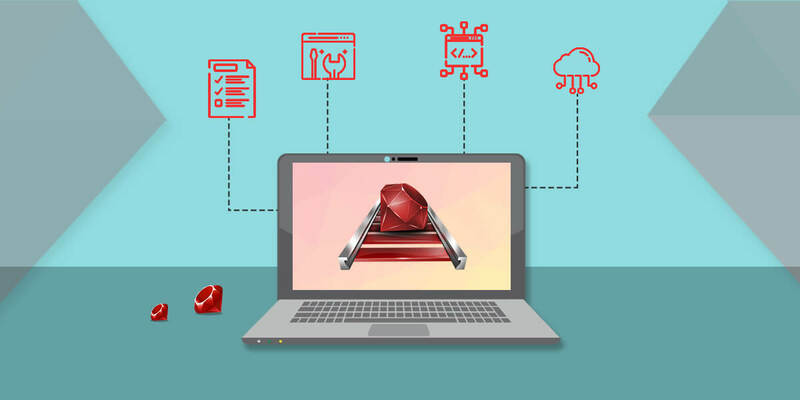 But before we go into the details and pinpoint the specific reasons for why RoR is regarded as an ideal choice for new ventures web development, let’s quickly have a short glance on what Ruby on Rails is. Ruby on Rails is a cross-platform web development application that is written in Ruby under the MIT License. This is basically an open-source framework based on the MVC (Model View Controller) pattern and is one of the most preferred choices of the web developers today. In fact, RoR is not only popular amongst the startups and small businesses but also attracts the large enterprises. It is a well-established programming language, which has similar in integration with the Perl and Python etc. 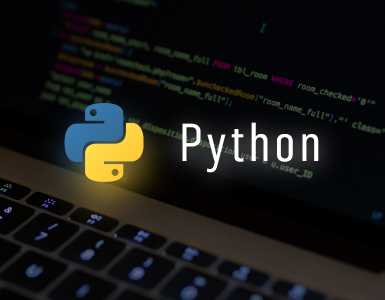 According to Similar Tech, the recent data shows that Ruby on Rails powers about 3,23,580 websites whereas 1,22,158 websites use its competitor Python. The leading website category, which is dominantly using RoR is Business and Industry (19.5%), followed by Arts and Entertainment (7.7%). Some benefits of Ruby on Rails, which makes it a popular choice for web developers worldwide. One of the biggest factors that go in the favor of RoR is that the programming language is literally easy to learn, comprehend and read. Not only does it use simple English but also utilizes its own domain-specific language. As such the domain-specific language is a difficult customer to handle but the proficient ROR team has struck a good balance and use this domain specific language only in particular cases. This keeps the programming language on the uncomplicated side. We already know that Ruby on Rails is an open-source framework programming language. It is absolutely available free of cost, which means that even if you have a tight budget in hand, you can still go with RoR without any second thoughts in mind. And therefore, it is considered the best choice for startups and new business ventures, most of whom are not very financially strong. The advantage that RoR has over other programming languages is it that it is accessible under the MIT License, which is a permissible free software license introduced by the Massachusetts Institute of Technology (MIT). The Ruby on Rails is also blessed to have a rich source of libraries that assist in speeding up the process of web development. According to an estimate, RoR reduces the development time almost by 25 to 50% as compared to other languages. The RoR software has been designed in such a manner that it gives priority to convention rather than configuration. This literally makes the job of the developers easier as they don’t have to think too much while maintaining the flexibility and customization of the framework. In fact, RoR components can be configured as well as reused, which helps in reducing the time of the development. Similarly, there are generators automating the basic CRUD functions. In the Ruby on Rails language, the libraries are usually termed as the gems. You can integrate them with basic functions such as the implementation of the payment feature and authorization. The modules are another vital asset that can be used for arranging the Ruby classes, constants and the methods unifying these into a category or unit. Module writing or class writing is more or less the same thing; the only exception being that module begins with a module keyword and not a class keyword. The high scalable feature is also what makes Ruby popular on the cards. It supports the caching activity allowing you to look at the fragment caching within the app coding. In addition, it also makes use of the Redis as the caching storage option. You are also allowed to implement a multi-server automation tool that helps to automate the new application variants and deploy to a location. Now taking of Rails; it lets the developers to use the Chef which is a cloud infrastructure framework and also written in Ruby language. The main function of Chef here is managing the infrastructure dependencies helping to develop the folder structures. Besides that it also updates the system configurations using the minimal commands and bootstrapping the whole system. The scalability of the RoR also enhances in the backdoor activities. It offers a seamless user-experience such as confirming the fresh emails from the new registered users. The background functions are vital to showcase the vitality of the product to the customer. You can achieve this by using Sidekiq or Resque. You might have built the best web application without any errors but you may experience some trouble later on for which you need to be prepared. So, it is the benefit of clean codes in Ruby on Rails that will prove as a savoir. It’s difficult to analyze the starting and the end point of coding in some of programming languages. The result is that you have to start from the scratch to ascertain and fix the issues, which may cost you dearly. However, as said the RoR is an exceptional case which moving the code conventions becomes easier from one developer to another. It is clean and clear and as indicated before quite simple to understand as well. 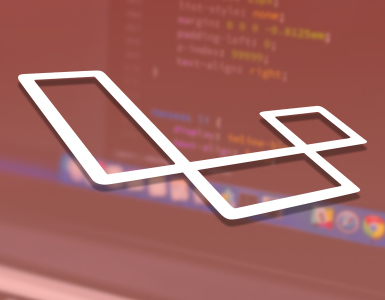 Any developer can use it and you don’t have to commence everything from the beginning. The RoR allows the developers to implement he test and evaluate the quality of the written codes. This saves you from taking the help of third-party testing tools. As soon as the new Rails project is developed with the help of rails new application_name, it builds up a test directory. It comprises of basically three environments namely; development, test and production. 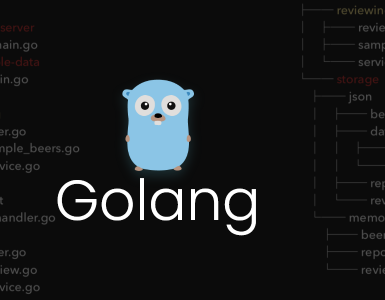 You can run all the tests simultaneously using the command bin/rails. However, if you want to run an individual test file, you can also do so. You need to pass the filename that would contain the test case using the similar command. The Ruby on Rails is adequately easy to maintain due to the joint advantage of both Ruby and the Rails, which offers a venerable service. Plus, the RoR also gets ample support from the large community of talented web developers, who are always there to help you out. You also get the aid from a community named RubyGems, which helps in the hosting solutions. The robust programming language is highly productive, helping to create faster web applications. The Ruby on Rails has the facility of a strong and powerful database that enables you to add a lot of useful features such as adding large number of product pictures and write the description about each of them. Apart from that, you can also go for payment integration and implement the chat option as well. The Ruby on Rails is also optimum choice when you have decided to built a social media platform. It provides the option of number of different plugins that can be integrated into social media sites. The support of enriched library in RoR accelerates the speed of the development process. The RoR makes a perfect pickup for the Content Management System platforms as it helps to provide easily scalability and simplify the navigation of the web application or website. It also makes the design more flexible and has a large community to support it. Ruby on Rails can really boast to have some of the most reputed and well-known giants as its clientele including Bloomberg, Fivver, Airbnb, Yellow Pages, GitHub, Twitch and many more. There cannot be any doubt in mind that Ruby on Rails is one of the powerful and effective web development frameworks that is used by global developers. As such, the number of its users is increasing and that’s only because of the fact that it offers a lot of opportunities and makes the development procedure faster and simpler. So, next time when you are planning for Ruby on Rails development for your project, do contact us for we are the right partners to take your business forward.